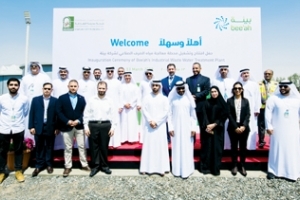 Masdar, Abu Dhabi Future Energy Company, said that its renewable energy portfolio has grown by 33 per cent over the past year, reaching 4 gigawatts (GW) of clean energy in operation and under development across 25 countries. 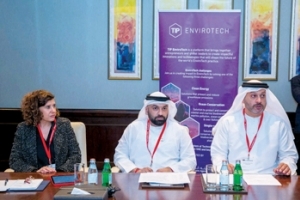 Environment Agency-Abu Dhabi (EAD) and Abu Dhabi Department of Economic Development (Added) have launched the region’s first Technology Innovation Pioneers Envirotech (TIP ET) Award to advance innovative solutions to global environmental challenges. Ever since the industrial revolution, there have been significant changes in the environment due to human activities. Environmental degradation due to pollution and other human activities pose a serious threat to mankind. 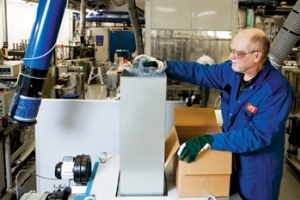 VTT Technical Research Centre of Finland has developed a cylindrical extruder which it said could revolutionise the processing of recyclable materials and thereby promote circular economy business. The extruder can be used, for example, to turn problematic textiles and plastics as well as food waste into pellets. 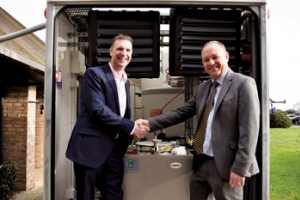 A revolutionary UK energy solution, which heats hot water with everything from nappies to plastics and coffee cups to food, has gone out to trial, last month. The conservation of resources and protection of the environment is growing increasingly important in many fields of industry. 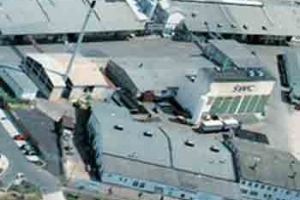 The same applies to Süd-West-Chemie GmbH (SWC). 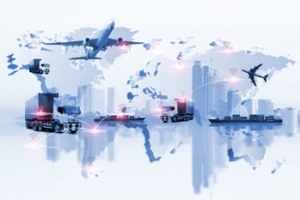 The Swabian chemicals company seeks to contribute to environmental protection through investments as well as the use of more sustainable products and raw materials.